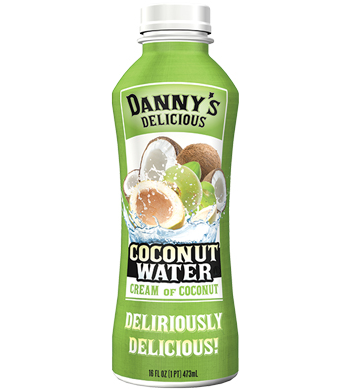 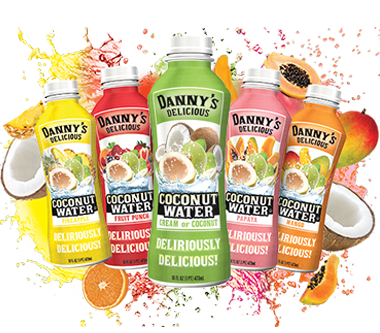 Danny’s Delicious Coconut Water is the way to go. 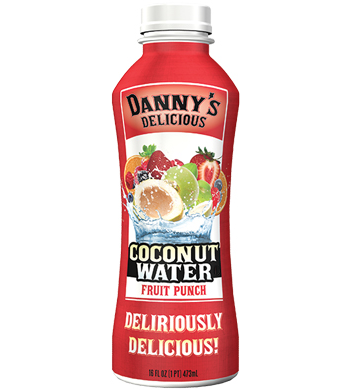 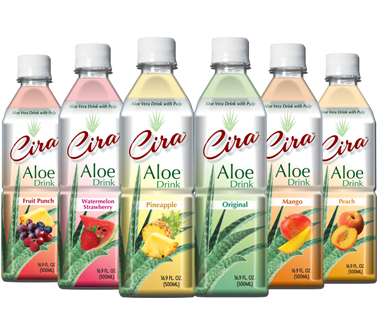 Developed through a combination of Deliriously Delicious Flavors with a refreshing great taste to satisfy you. 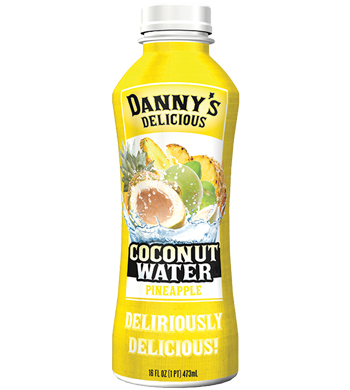 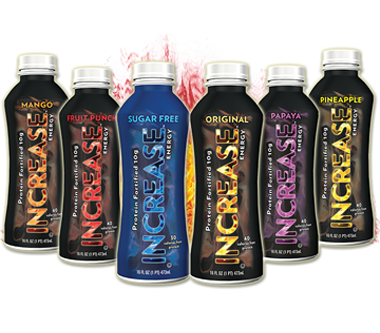 Strategically formulated with ultra High Potassium to fulfill your hydration needs.